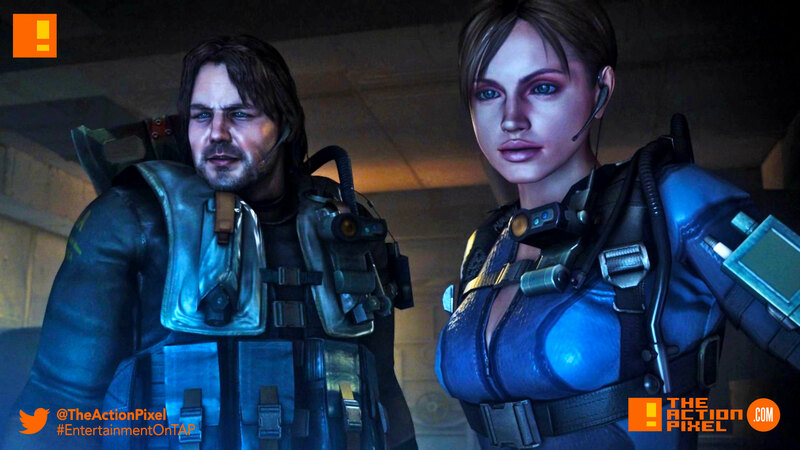 Resident Evil Revelations is due for a re-release on nex-gen systems Xbox One and Playstation. The Resident Evil game had its start as a 3DS exclusive game back in 2012, and since then the game got an HD upgrade to PC, PS3, Wii U, and Xbox 360 in 2013. Now Resident Evil Revelations is due for a level up later this year in both physical and digital forms in both North America and Europe. More news on a concrete release date as things develop.